Travel Company Logo Its time to get away! 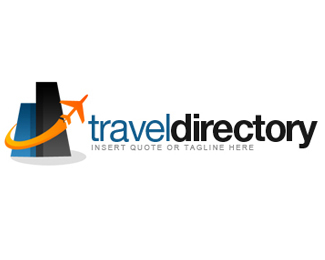 This is a great Travel website logo, Travel agency logo, or Airplane logo. Click the Logo image to Download the file. Travel Directory Logo Book it Then go! 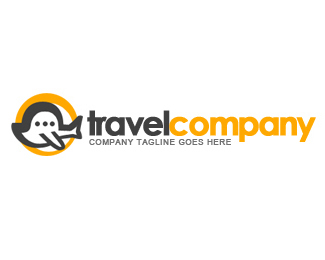 This is great for travel agency logos, travel business logos, or vacation logo. Click the Logo image to Download the file. 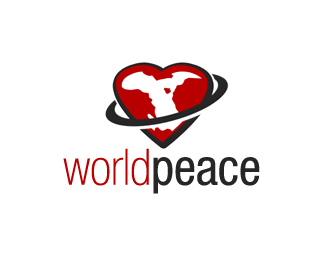 World Peace Logo Show them how big your heart is! This is great for global business logos, or globe logo. Click the Logo image to Download the file.